The Service Pupils' Premium enables schools to address the emotional and social well-being of children whose parents are currently serving in the armed forces. This financial year, our Service Pupils' Premium allocation was £4500. We use this money to employ a Service Family Liaison Officer in school who co-ordinates the support we provide to Service families. I am here to support the social and emotional well-being of children from Service families. I have 15 years first-hand experience of Service family life and I know how hard it can be for both children and partners left at home during OOA detachments. I help the children put together parcels of work/pictures and to write and send blueys. I am also a shoulder to lean on duing those down days. We offer free breakfast club places to those pupils whose parents have been deployed. You can contact me via the school. Little Troopers is a registered charity and our main objective is to ensure the children of our British Armed Forces are supported through the daily challenges they can face due to the fact their parent(s) have chosen to serve their country. 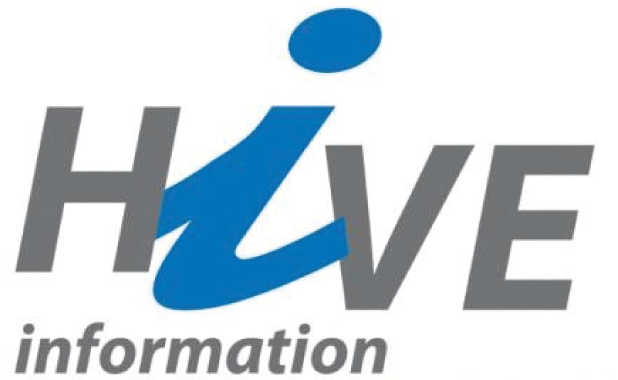 Please click on the logo below to view information about the HIVE at RAF Coningsby. Please click on the logo below to view information about Reading Force.